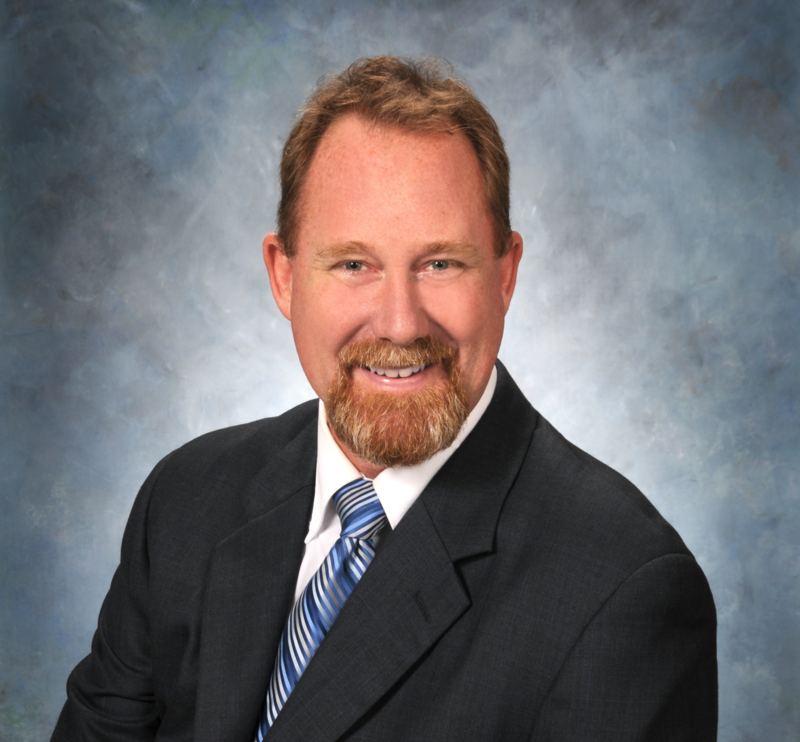 Ray Guenther, the broker and co-owner of the company, has resided in Central Florida since 1986 and has been a licensed Real Estate professional for over 10 years representing scores of buyers and sellers. Ray, who specializes in real estate surrounding the Walt Disney Resort area can provide a wealth of insight to anyone desiring to be a part of this fun and exciting vacation lifestyle. From real estate sales to property management, Ray has the knowledge to make your dream a reality.